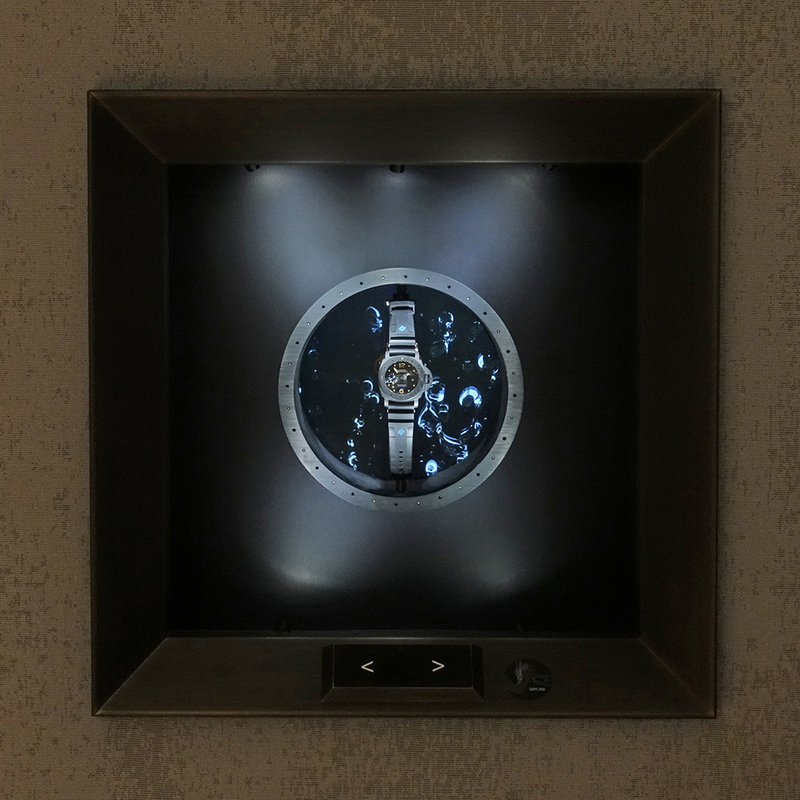 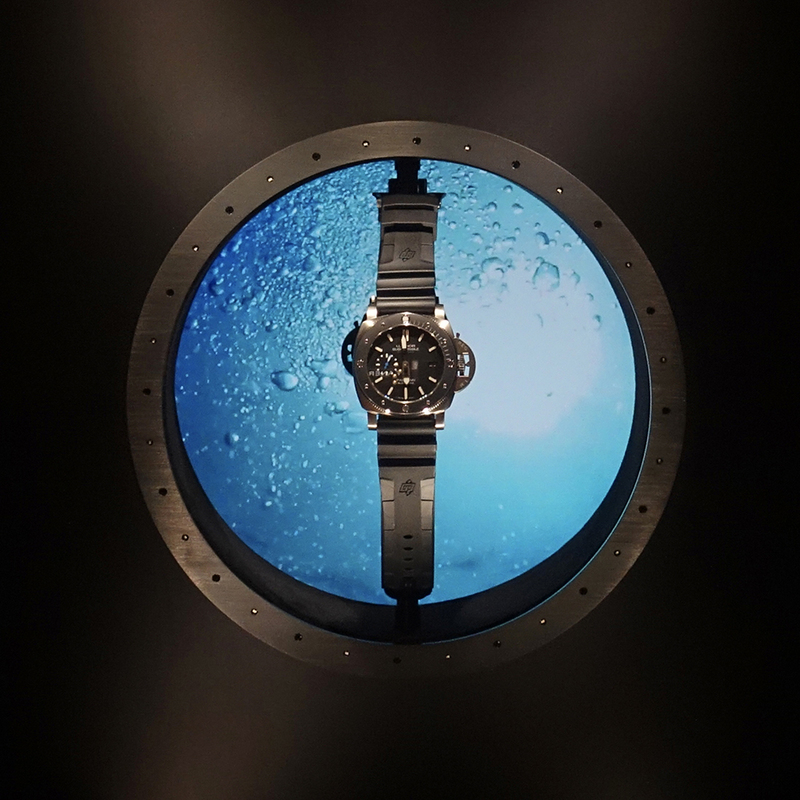 Panerai offers you the chance to enjoy total immersion at the SIHH 2018. 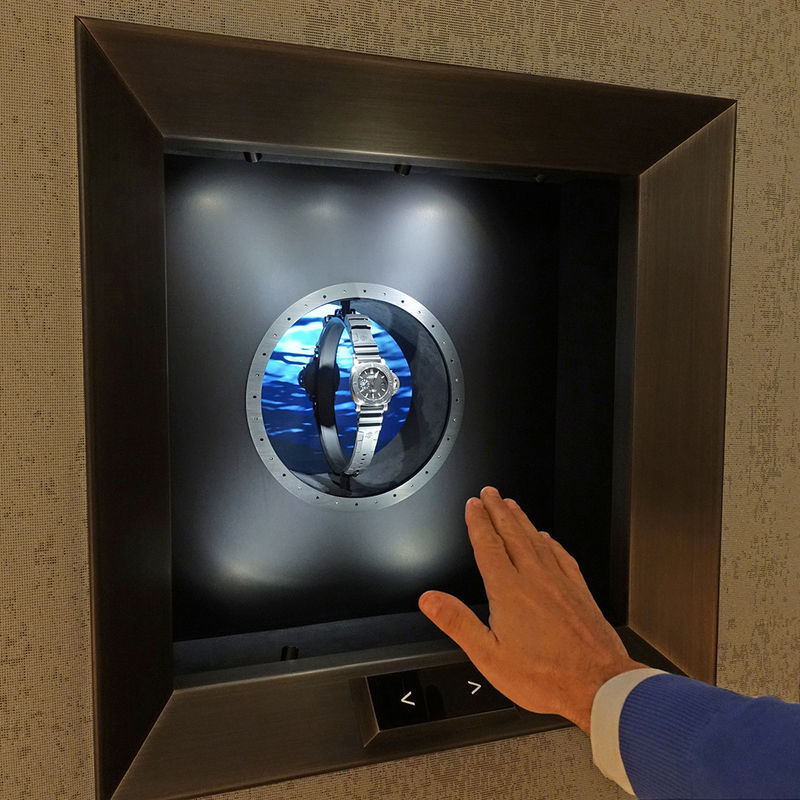 The new “immersione” concept presents two products that you can call up by swiping your hand in front of the sensor. 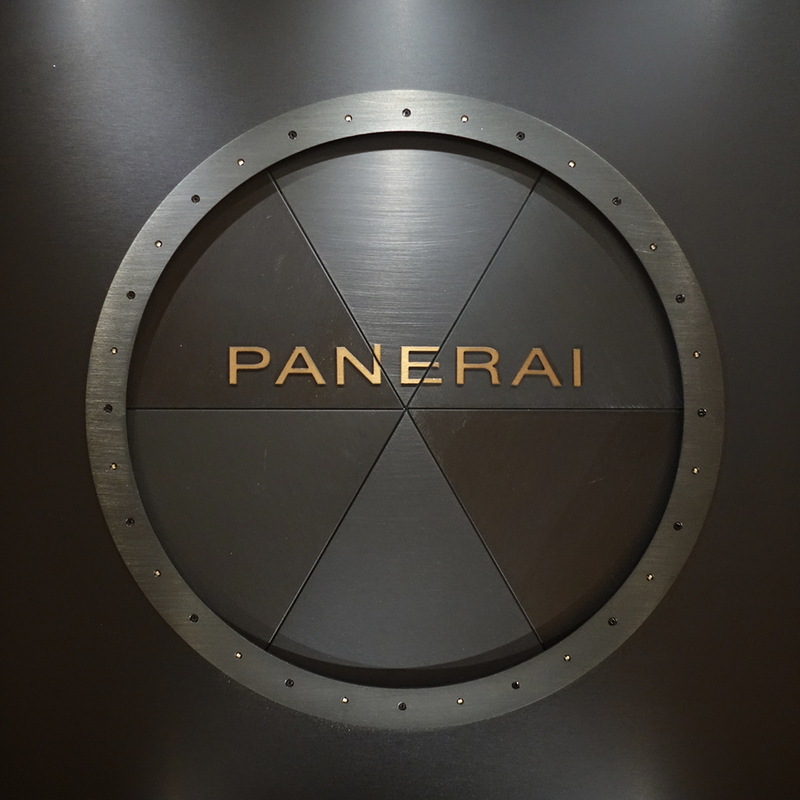 A shutter protects the product if you come too close.